Nirmal Greens comes up to let you revel in the immaculate and flourishing lifestyle. 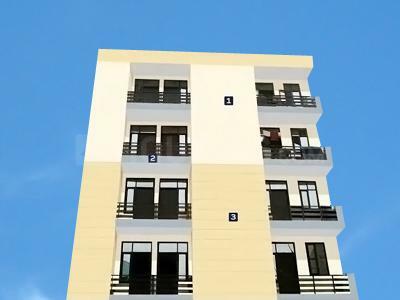 The property comprises of classy apartments where you can soothe your heart and mind. 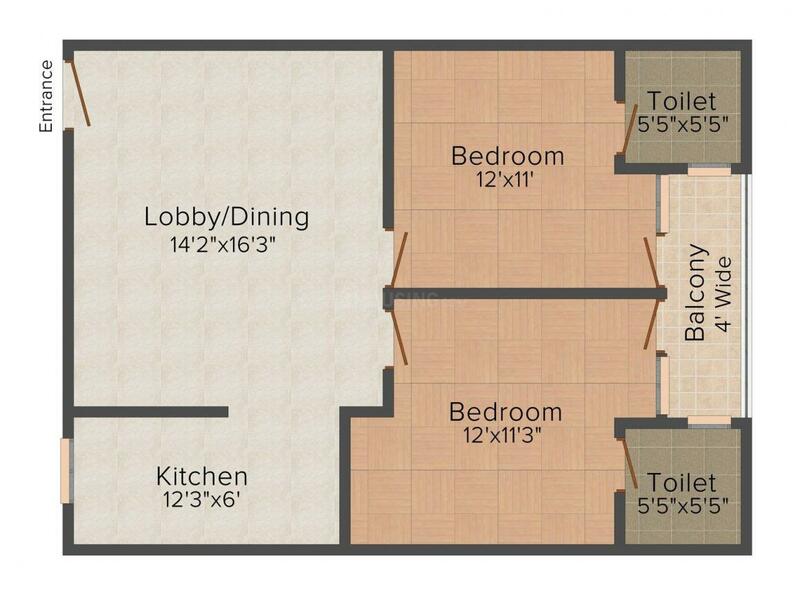 You can also spend your city standard of living while being in this peaceful atmosphere. Nirmal Greens will surely elevate your luxurious lifestyle like never before. Moreover, the availability of modern amenities and basic facilities inside the residential complex is a major advantage for the residents dwelling in the apartments of Nirmal Greens - I. Sector 110 is one of the most prominent localities in Gurgaon that is witnessing a phase of rapid growth. This well planned area is also accessible via Yamuna Expressway that offers smoother traveling experience to Agra by road. Apart from the affordability of this region, it is also witnessing an influx of many offices like N.E.P.Z., S.E.Z. etc. A Knowledge Park comprising of many renowned institutes like I.I.T., B.I.T., I.S.B.E. etc. has made this place an Educational hub. The Buddh International Circuit, best known as a venue for Formula One races is also at a short distance from here. Palam Vihar's prime location and proximity to Delhi, Greater Noida, Faridabad and Ghaziabad has attracted many investors, Real Estate Developers and inhabitants. A state of the art Golf Course situated here makes it easy for the connoisseurs of the sport to enjoy the game actively. Apart from this, there are many parks and shopping malls etc. 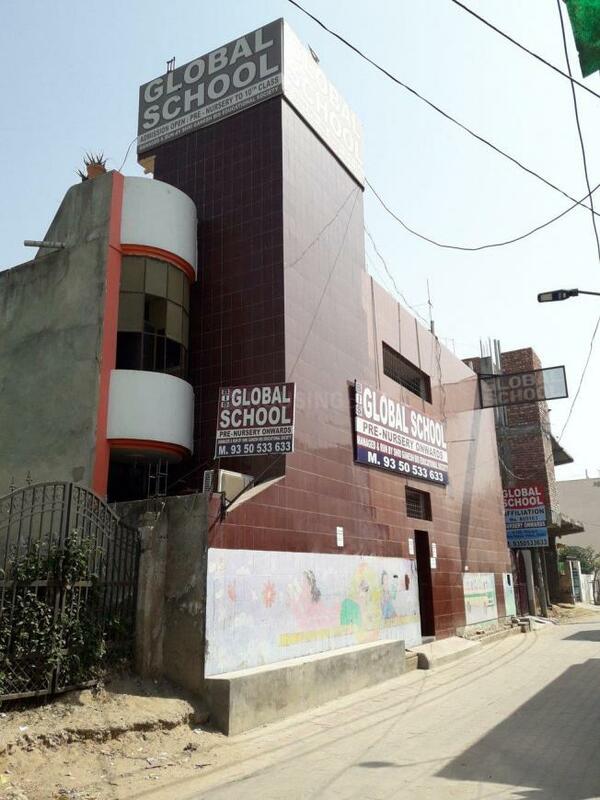 located here that provide various avenues for recreational activities. The area, already fast becoming a favored locality, will soon have more demand as the proposed Metro Station and a connecting under Construction Bridge on Hindon River will ease connectivity and save commute time for the residents here. 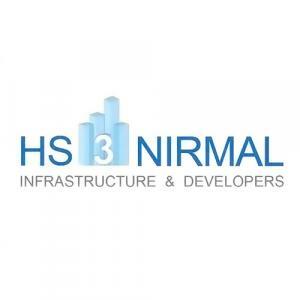 HS3 Nirmal Infrastructure & Developers is a well known Real Estate developer building good relationships with customers since their existence. They are known for their quality apartments and are dynamic developers. They have become a brand name for being trustworthy, reliable and providing the best to the clients. The construction standards followed by them are of superior quality that makes sure the construction is rock solid and long lasting. The company has always remained focused in rendering services to the people so that they remain satisfied for a lifetime with good image of the builders. With HS3 Nirmal Infrastructure & Developers, you can be rest assured that it is the right choice to reside with family.